Perspective is key for patients. We at True & Dorin Medical Group believe this, which is why we offer patients throughout the New York area detailed information about hair restoration procedures. We also want to provide patients with information about balding in general since understanding these matters tends to lead to better hair loss treatment results and patient satisfaction. To offer some perspective to people considering professional hair restoration, we've compiled a few statistics and figures about hair loss in men. 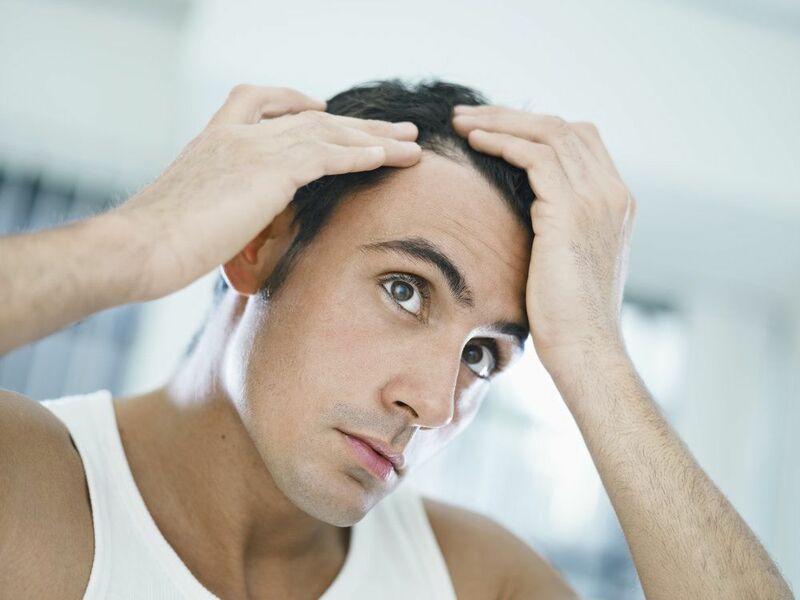 By far, male pattern baldness is the most common form of hair loss in men. It's been estimated that around 95% of all cases of male hair loss are the result of male pattern baldness. In addition, it's been estimated that around 35 million men in the United States suffer from male pattern baldness. Studies have shown that the rate of hair loss among men tends to increase with age, which makes sense given the nature of male pattern balding and the way that men typically respond to the aging process. By the age of 21, it's suggested that 25% of men will have experienced some degree of male pattern baldness. By the age of 35, that number increases to 66%. By age 50, 85% of men will have been affected by male pattern baldness. What's perhaps most interesting, however, is that a man will have to lose roughly 50% of his hair density in order for the hair loss to be actually visible to others. This should be key when considering hair restoration options since a man may have sufficient hair density even if he noticed thinning to some degree. There's a myth that the gene for male pattern baldness is passed down through your maternal grandfather. Roughly 40% of men believe this. The truth is, genetics is far more complicated than that. There are so many variables to consider when it comes to your genetic makeup and predispositions. In short, if baldness runs on either side of your family, your risk of experiencing significant male pattern baldness increases. If you are considering hair restoration treatment, rest assured that you are not alone. According to numbers compiled by the International Society of Hair Restoration Surgery, 811,000 men and women sought out hair restoration treatments in the year 2008. There should not be a sense of shame or a stigma about hair restoration. The results of surgery today are quite exceptional, and non-surgical methods of restoration can also be quite effective. During your consultation at the practice, we will be sure to go over all of the risks and benefits that may be involved in surgical hair transplants and non-surgical treatments using medications. This will help you make the best and most well-informed choices possible when it comes to your health, your appearance, and your hair. To learn more about the causes of hair loss and what your options are for treatment, be sure to contact our team of hair restoration specialists today. The team at True & Dorin Medical Group will work with you to ensure that you receive the best possible hair restoration treatment.